Berlabuh park is located only 4 kms away from Swiss-Belhotel Tarakan and can be reach for about 15 minutes driving depends on the current traffic. Berlabuh Park was a well known harbor for large ships to anchor. 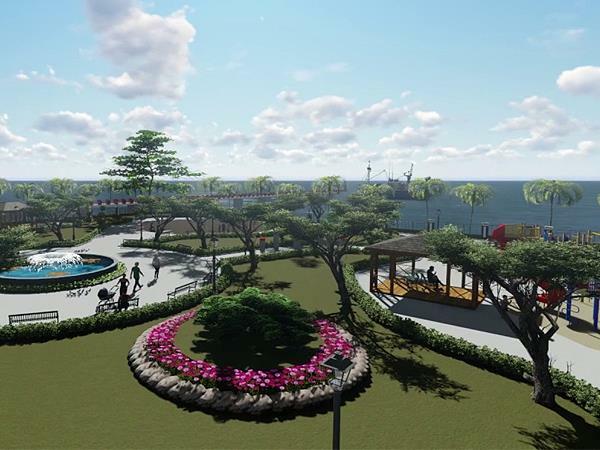 Nowadays, the Government of Tarakan city renovated this harbor into a lovely park for for people to relax and enjoy the view. This tourist destination is crowded by family and young people who wanted to enjoy the ocean scenery or simply just want to gather in the evening. The facilities in this park is kids playground such as swinging, hobbyhorse, fountain, secure parking and toilet. All these facilities are free of charge!